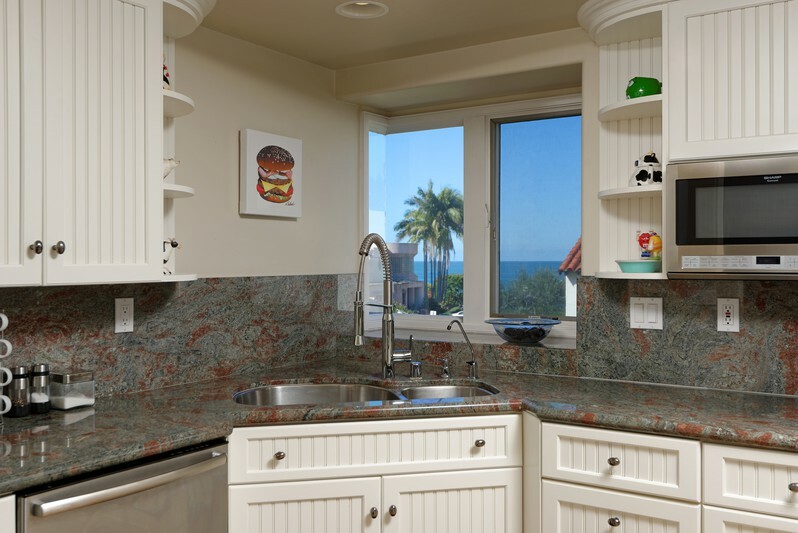 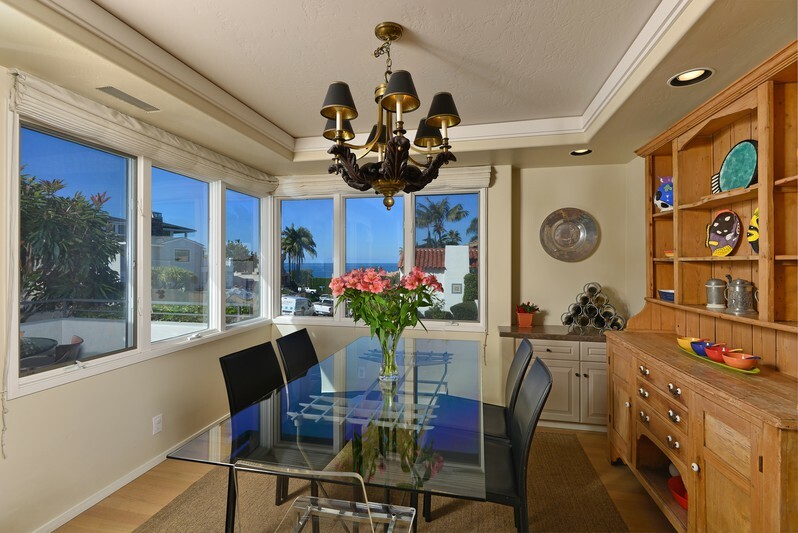 Coastal breezes, horizon ocean views and a prime La Jolla Shores location can be enjoyed from this beautifully designed beach home. 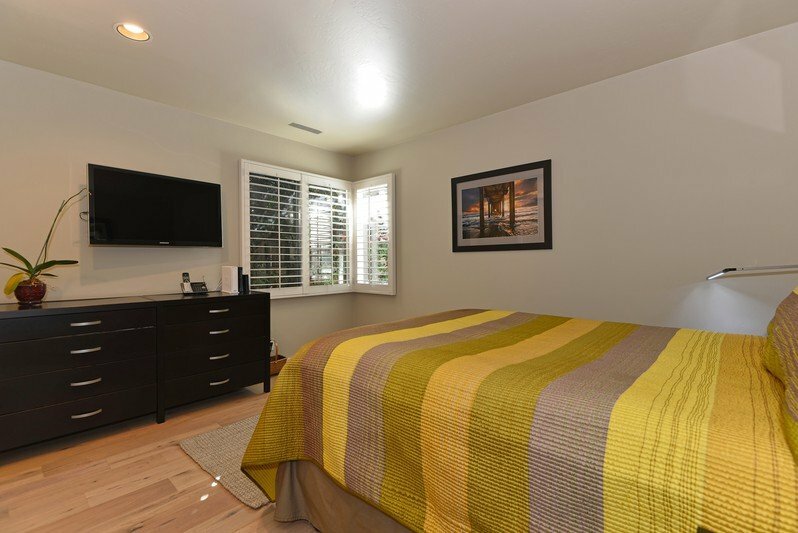 The open, one-story floor plan boasts 2 bedrooms and an office in the main house, as well as a 300+ sq. 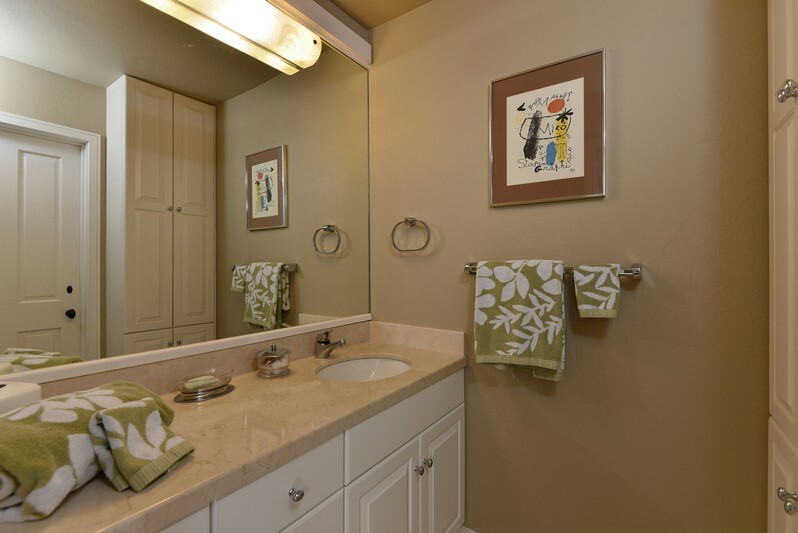 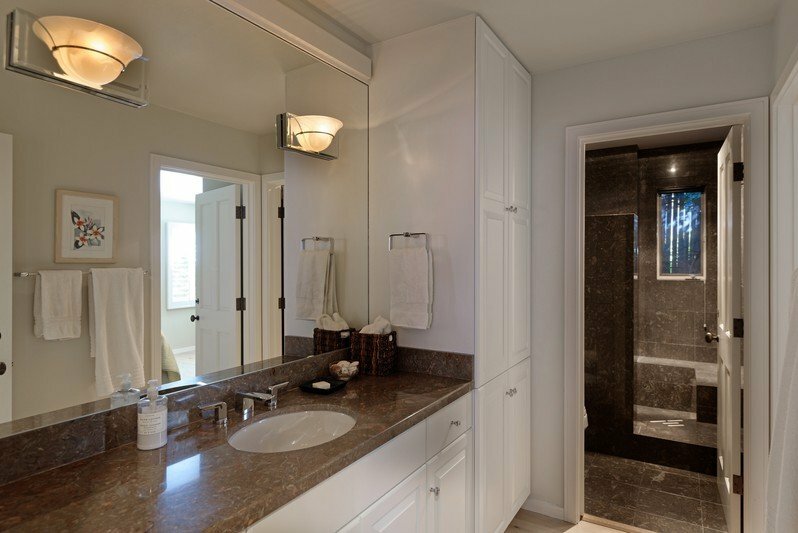 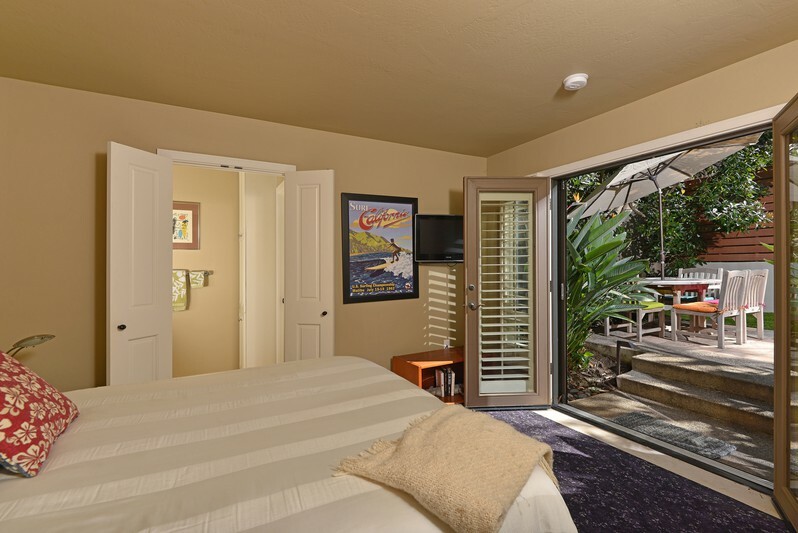 ft. detached guest quarters, wood & porcelain tile flooring, and a gorgeous granite cook’s kitchen. 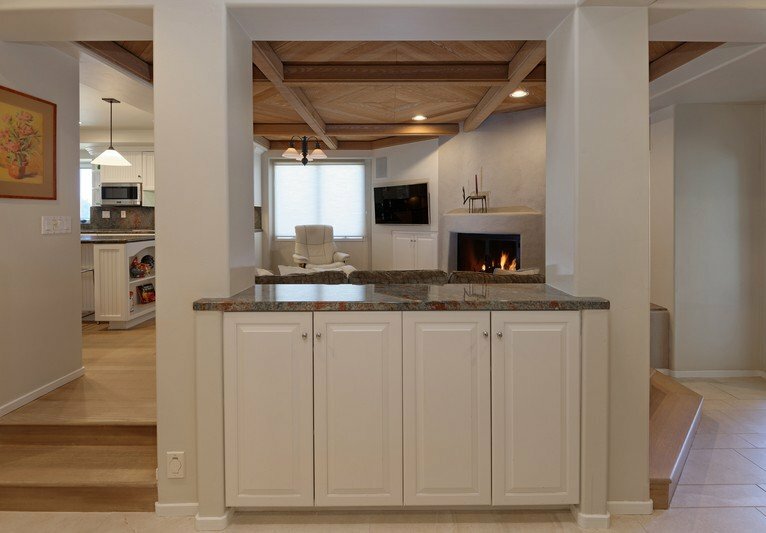 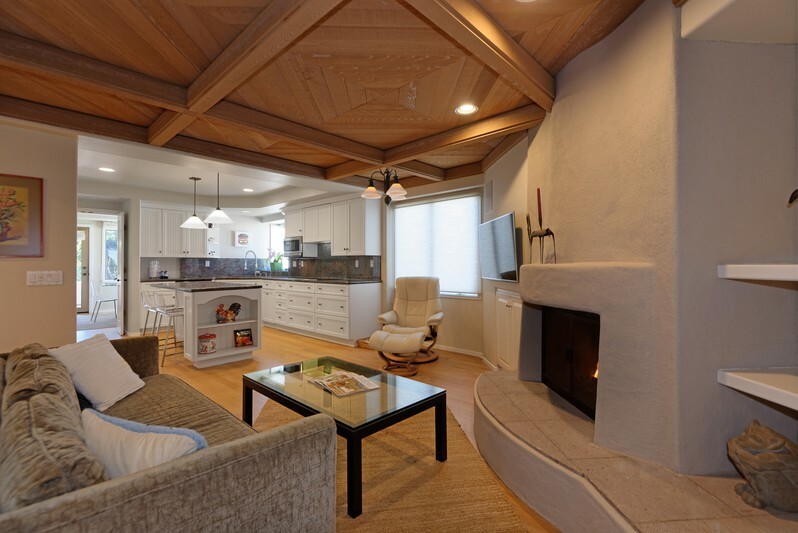 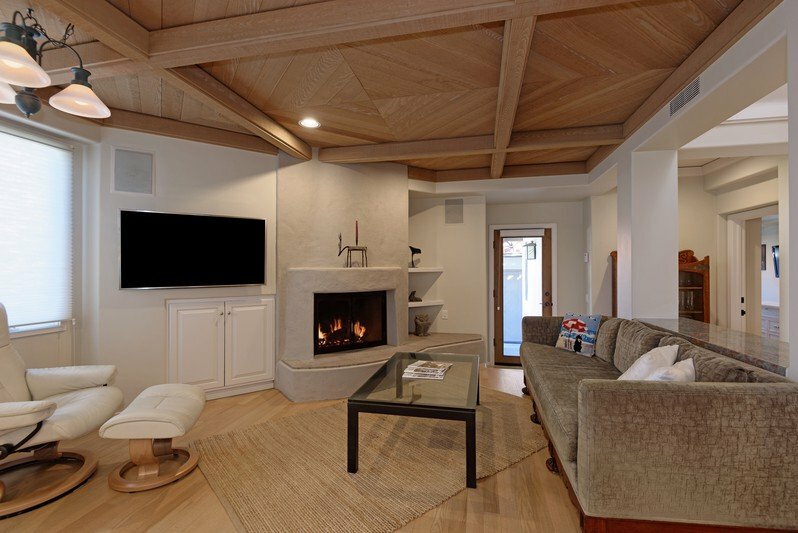 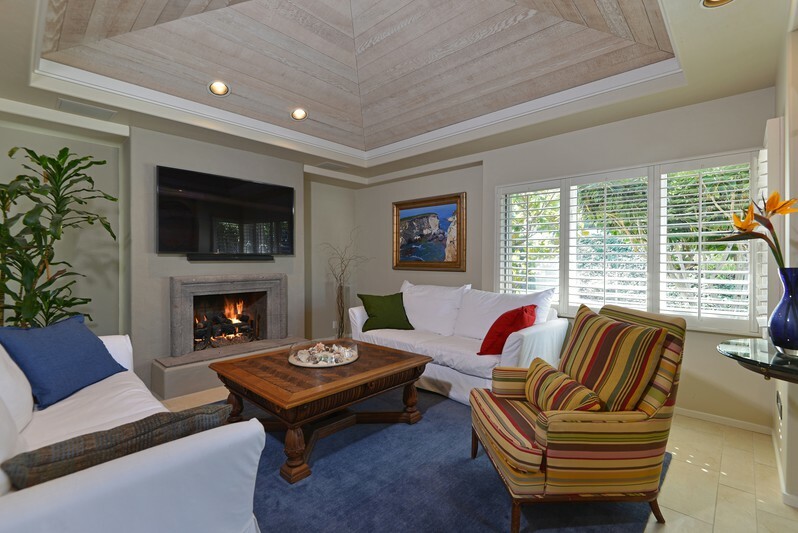 Formal and informal living areas offer architecturally interesting ceiling treatments while providing aesthetically pleasing areas in which to relax or entertain. 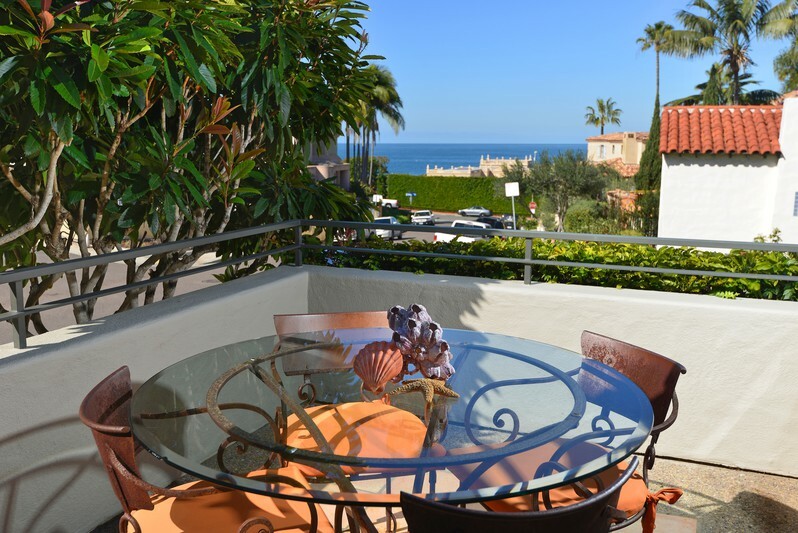 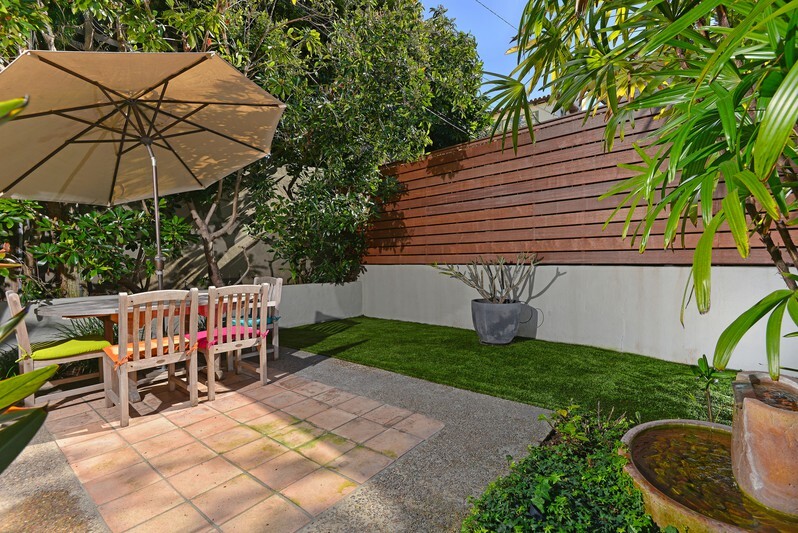 Tranquil outdoor spaces include a private, low maintenance backyard and an ocean view deck ideal for dining al fresco. 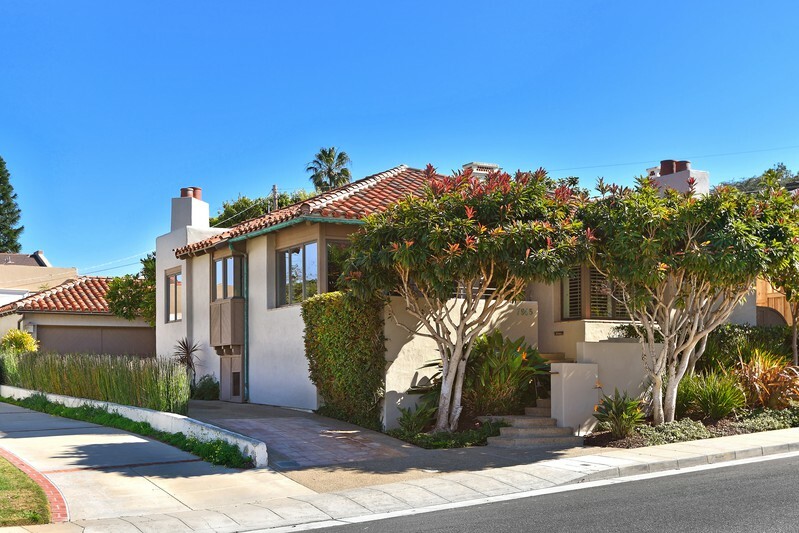 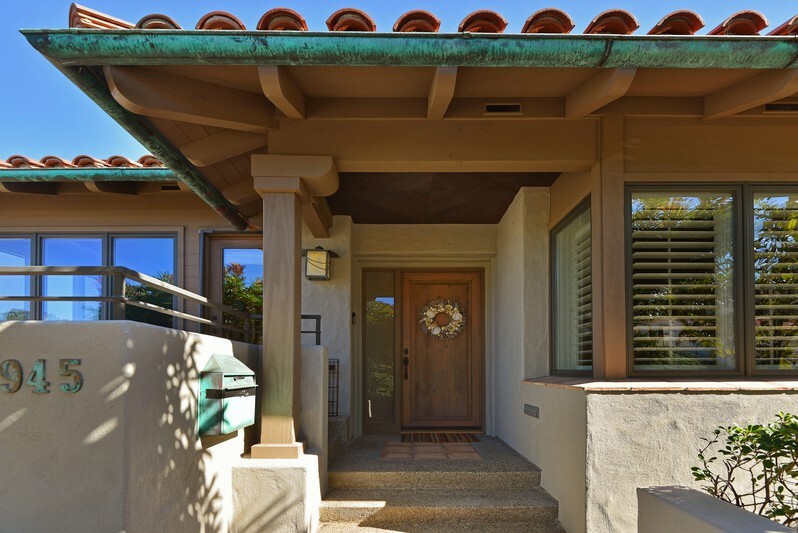 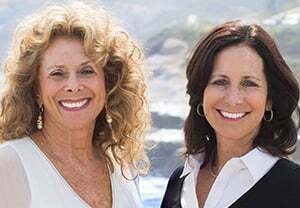 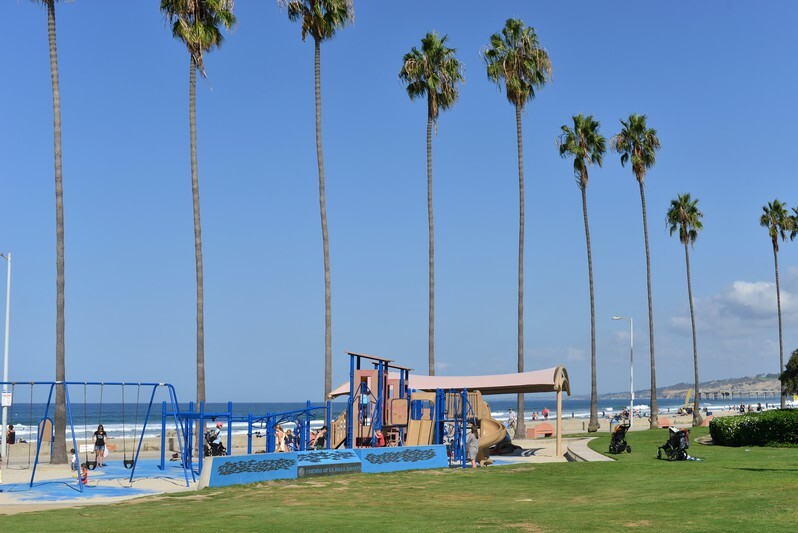 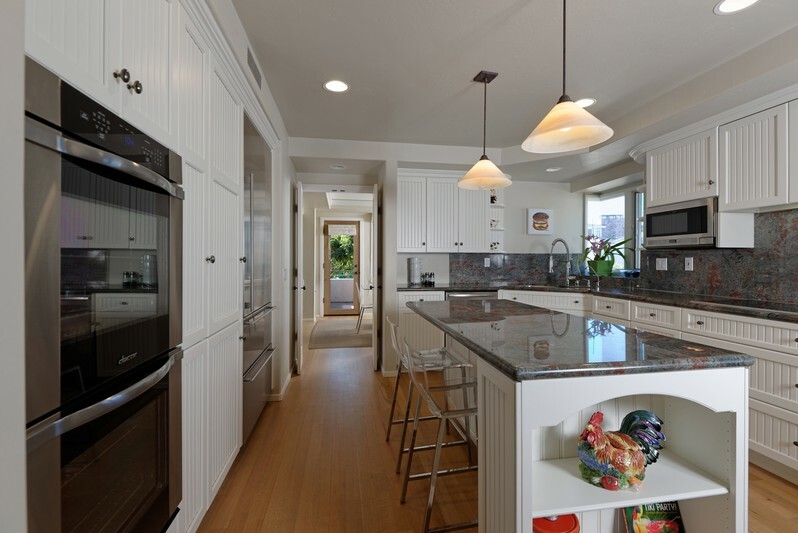 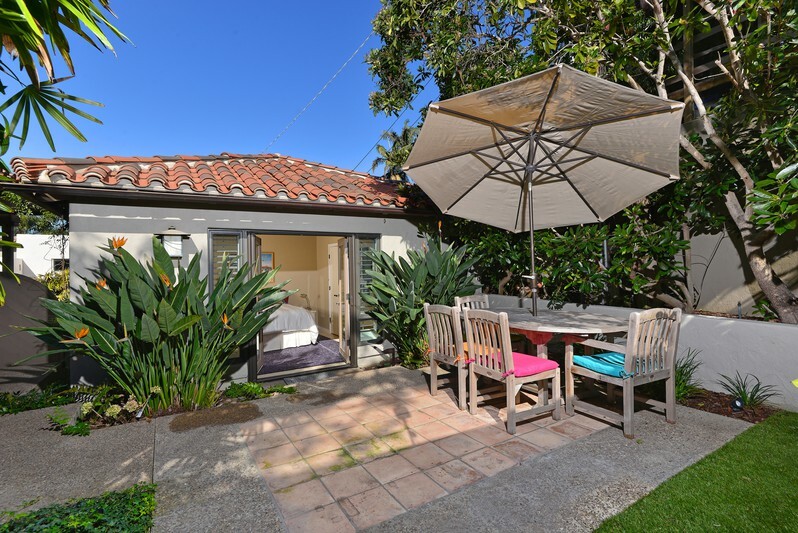 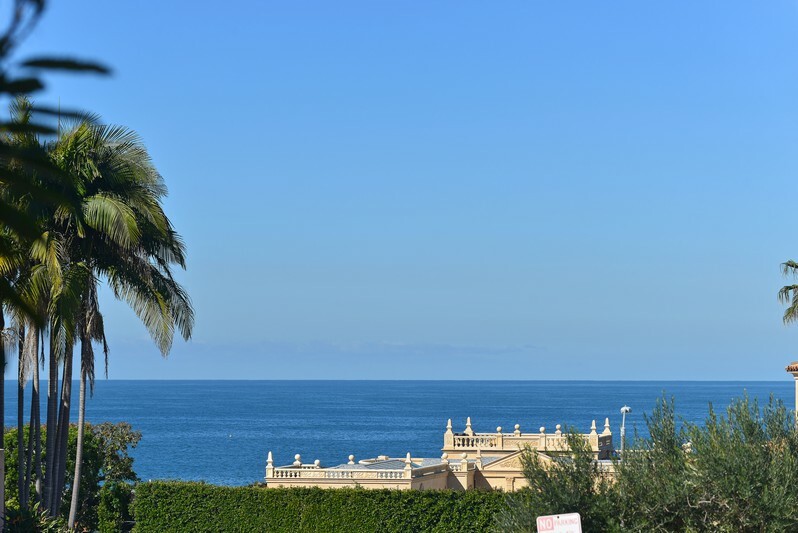 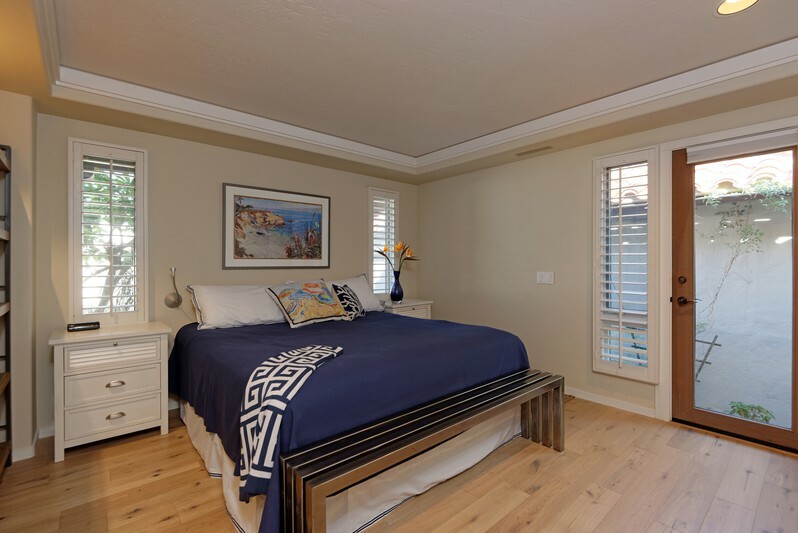 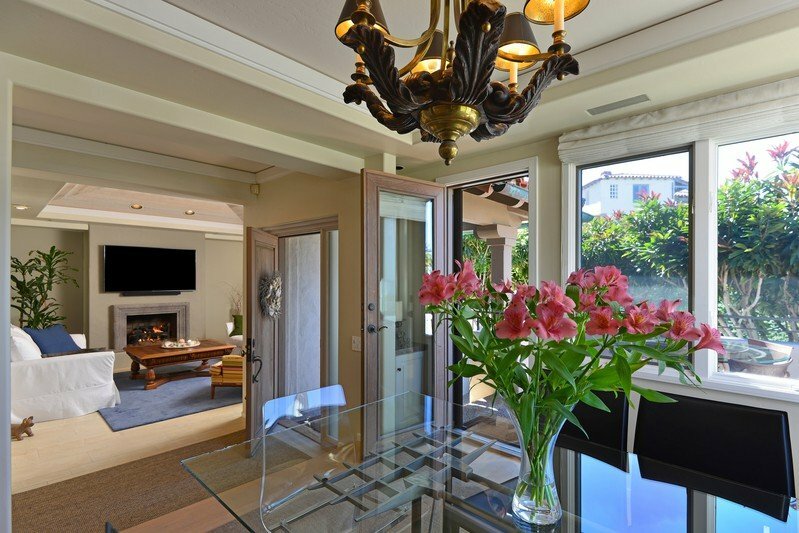 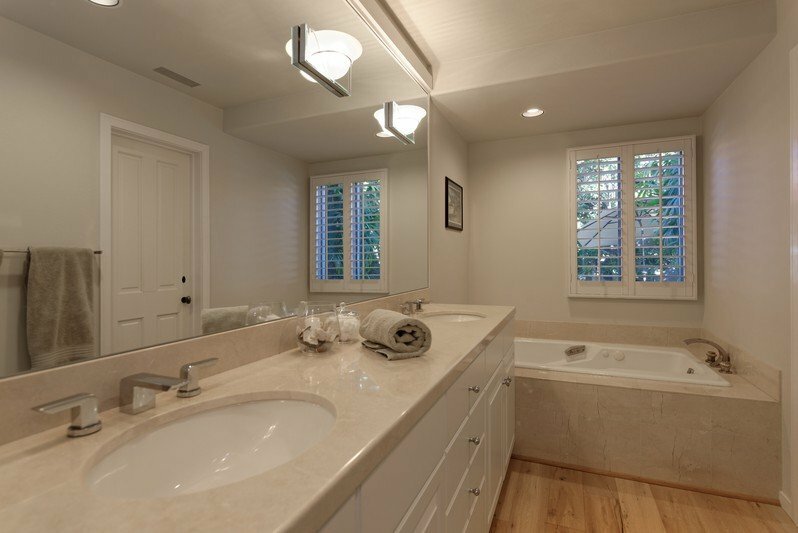 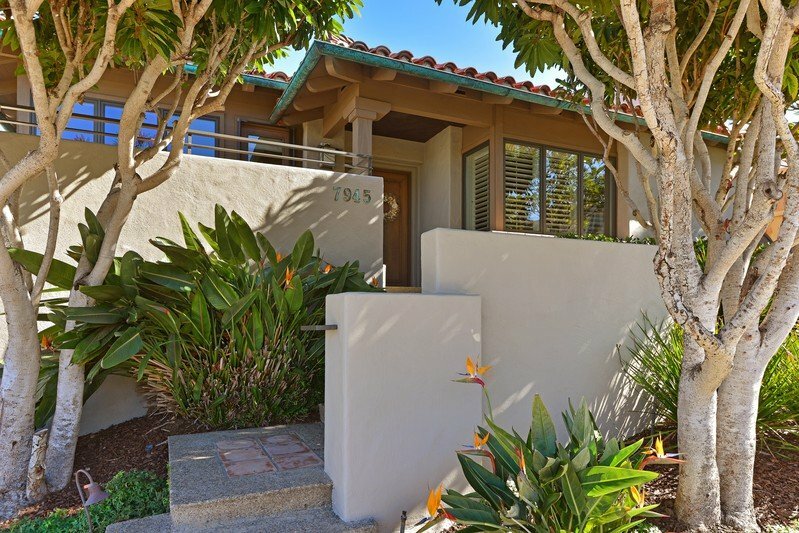 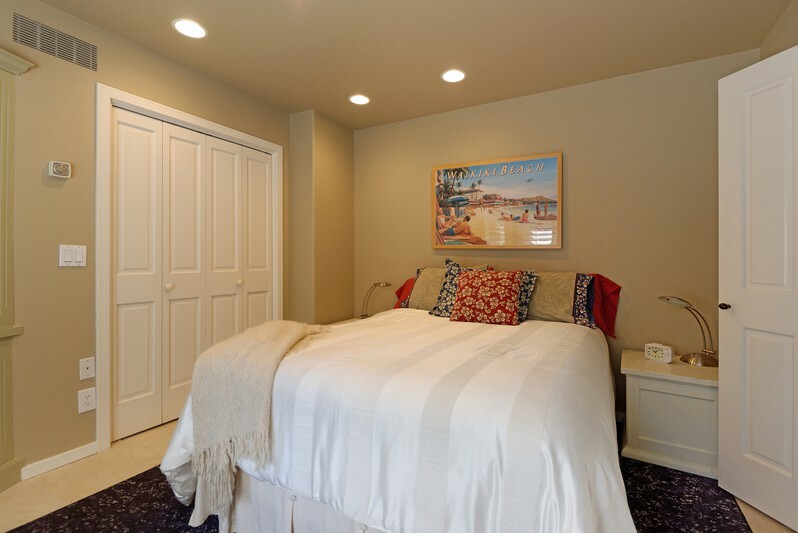 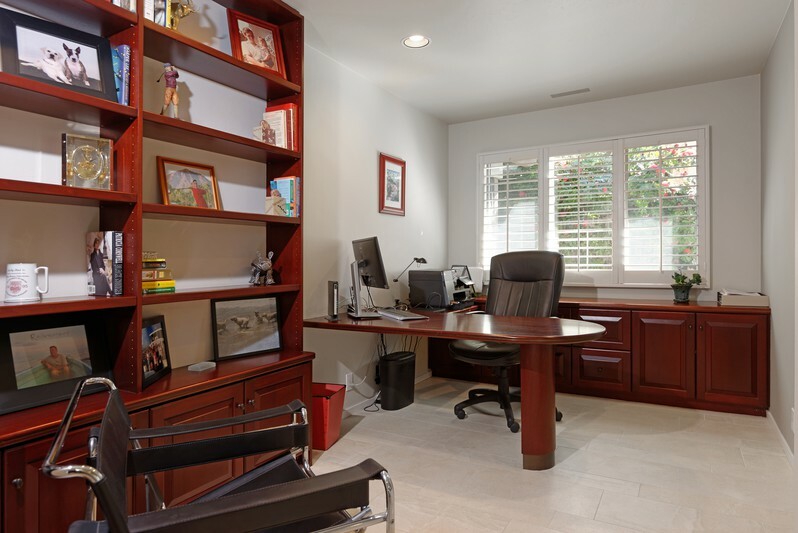 Perfectly situated in the Shores, the home is just a stone’s throw to the sand and gentle surf at La Jolla Shores beach, Kellogg Park, the Marine Room, and the La Jolla Beach & Tennis Club. 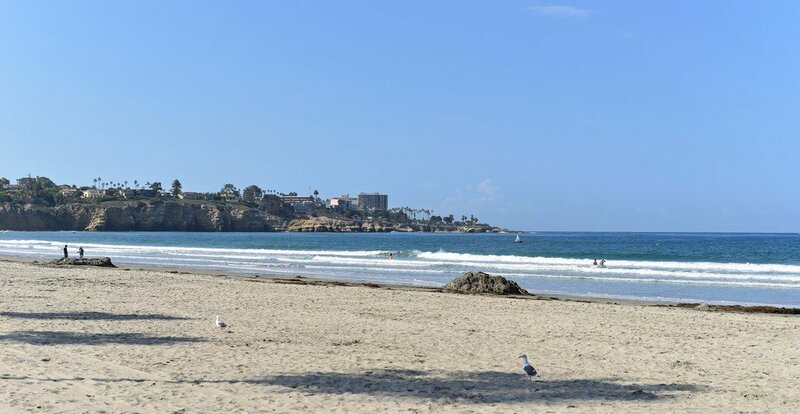 This is Southern California living at its finest!